Amwell is different. 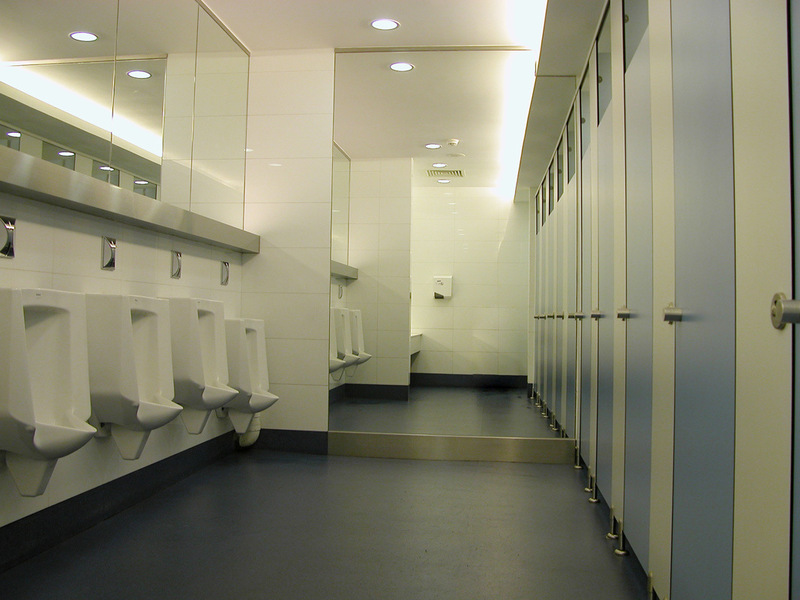 We offer a unique combination of distinctive, original washrooms including toilet cubicles, ducting and vanity units. Plus a service that can take your project from drawing board to final installation. With over 30 years experience, Amwell are the UK's leading manufacturer and installer of washroom cubicles and IPS panelling systems. 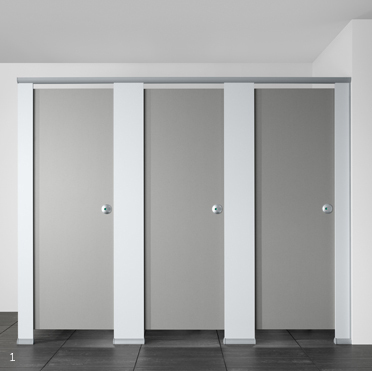 We offer a range of toilet cubicles, shower cubicles, changing cubicles, children's cubicles, vanity units, lockers, benching and washroom accessories, which can be bespoke manufactured to suit your project requirements. We offer two service options - Supply Only or Supply and Install. 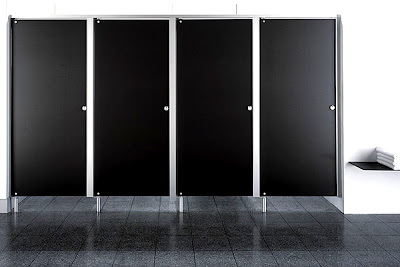 The installation service will ensure your choice of washroom cubicle or toilet cubicle, ducting and vanity unit is fitted perfectly. Our external team of area managers offer a specification service which includes onsite assistance and guidance on the most suitable washroom products for your installation. Alternatively, you can contact our internal sales team or export division who are happy to help you with your washroom product selection.